Umpires enjoying each others company. Competitions are always demanding umpires and it is really easy to get started. Matches are much more enjoyable if an accredited umpire is appointed. Attend one of our Umpires Training Courses and you will be welcomed with open arms! There are three levels - call us for a place on the next umpiring workshop. You can be involved umpiring a game within a week! Complete a membership Application Form. This program is an introduction to cricket umpiring that teaches the vital role that volunteers, particularly students, but also parents & guardians, play in developing the game. 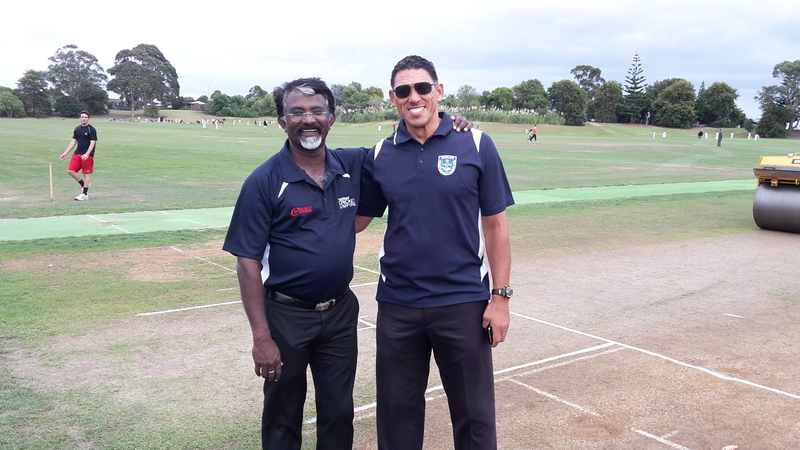 The course will equip you with the necessary knowledge to umpire matches at school or junior club level and possibly entry levels of competition cricket. It will develop leadership skills which will increase the enjoyment of both players and spectators. The course is delivered at your local club or school by qualified trainers throughout the year, especially September, October and November when practical training involves young players learning the game. This is run as the sixth module on the coaching Level One qualification. It involves a two hour course that details the basic laws of the game and how to apply them to match situations. It is the minimum requirement to be appointed to umpire at competitive Auckland Club Level. This is also the point to which you will receive a payment for expenses for standing in matches. Note: You do not have to complete the Community Program to start here if you have cricket experience. 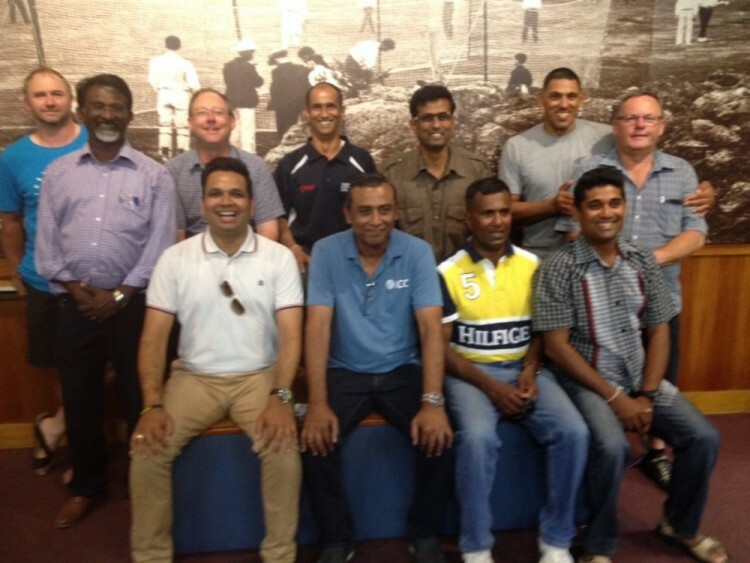 You will need to join the Auckland Cricket Umpires Association and enroll for training at this level. Umpires meet fortnightly at Eden Park (Bert Sutcliffe Lounge Gate J & K). Watch the website for the dates of these umpiring evenings each season. 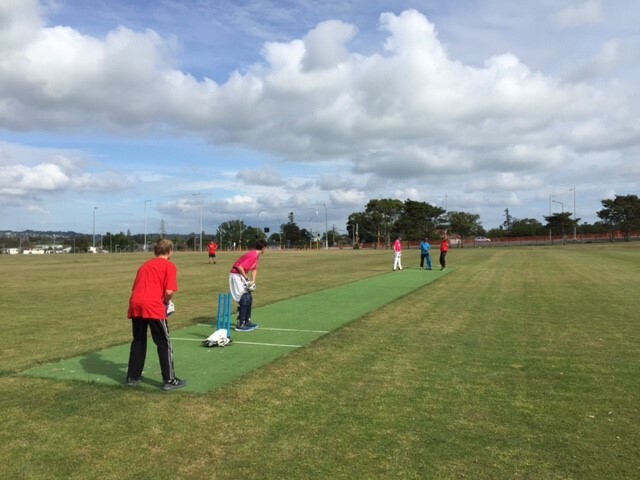 Umpires who demonstrate competence, attend training and regularly make themselves available for appointments and pass an Auckland Cricket examination will be accredited to Level 3. They will then have priority for senior appointments and exchanges. 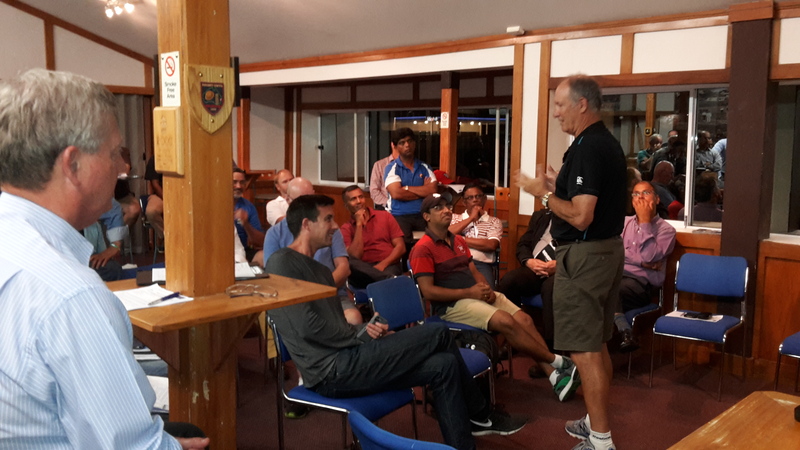 ICC Umpire Ravi with some Auckland Umpires at an Education Evening. This is the highest level of umpire accreditation in New Zealand. Umpires are selected for this level of training both locally and nationally each season. Your progress to this level will be based on performance, training attendance and assistance, as well as being available for most appointments. A national level 4 examination is recommended but not essential to your progress. However you will need to demonstrate competence to manage players operating at the higher levels of the game.